But as with that tricky life question, a sense of overawing complexity doesn’t mean we shouldn’t try. In order to help, The Verge has assembled a reading list: a brief but diverse compendium of books, short stories, and blogs, all chosen by leading figures in the AI world to help you better understand artificial intelligence. It’s an eclectic selection that ranges from practical primers to Golden Age sci-fi, and while reading everything listed below won’t get you a job at Google (though it certainly couldn’t hurt), it will give you much-needed context for this confusing and exciting time. So read, enjoy, and get to know the captivating world of AI a little bit better. “Profiles of the Future changed our beliefs about how rapidly AI might affect the world. We used to think of technological change as a gradual, slow process — the sum of many small innovations that, when zoomed out, create only the illusion of rapid technological change. 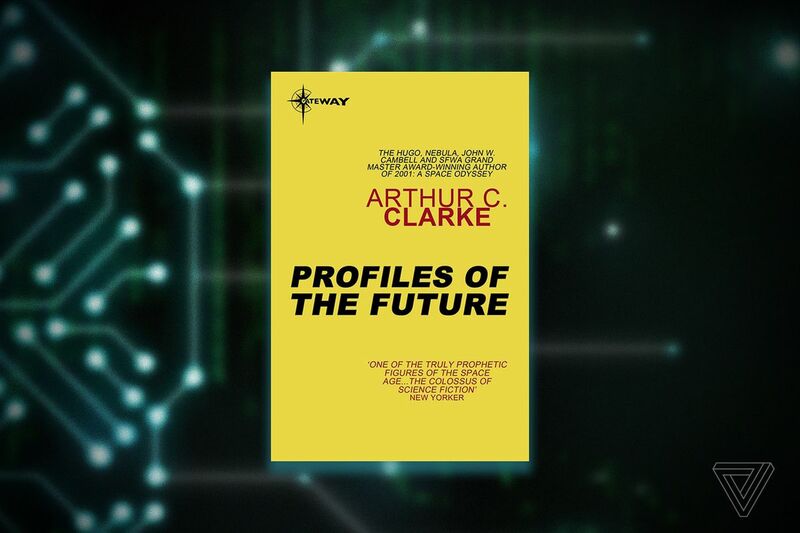 “An AI book with no robots, no doomsday scenarios, and no grandiose predictions of the future? How refreshing. 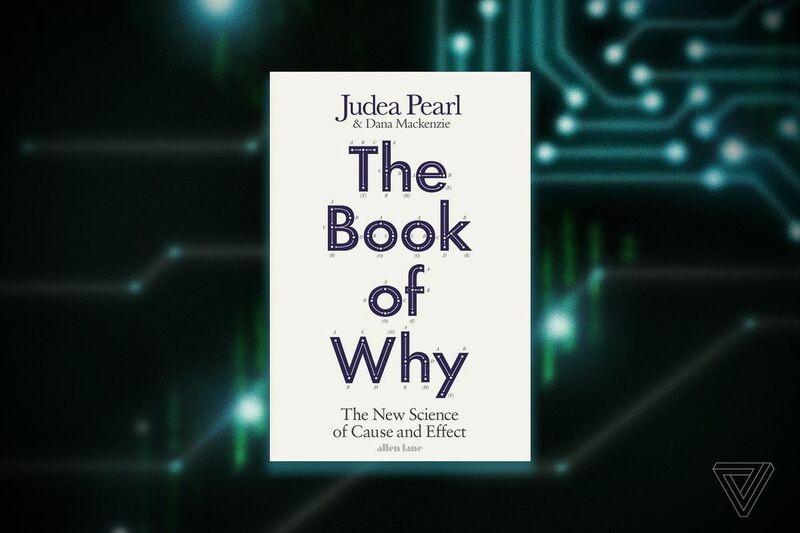 This book’s humble and engaging writing style belies a deep hypothesis: the fundamental roots of our current systems of predictive modeling are wrong. According to the authors, we lack a language of causality; that is, quantifiable proof that one thing causes another. This is a fundamental weakness embedded in the history of statistics and tarnishes how we ask questions and seek answers. “Asimov’s Robot series is perhaps the cliche reference that gets rolled out when talking about the social impact of artificial intelligence. It’s mostly a convenient excuse to repeat well-worn tropes about The Three Laws of Robotics and point out — sagely — that the dreams of building intelligent machines are long-standing. But, the cliche misses the mark. In the Asimov oeuvre, it is the stories featuring the massive, impersonal Multivac — rather than the Robot series — that best capture the present day reality of machine learning. In contrast to the walking, talking robots of the Robot stories, Multivac is an unwieldy server farm that requires specialized expertise to operate and frequently produces outputs uninterpretable to the technicians that run it. 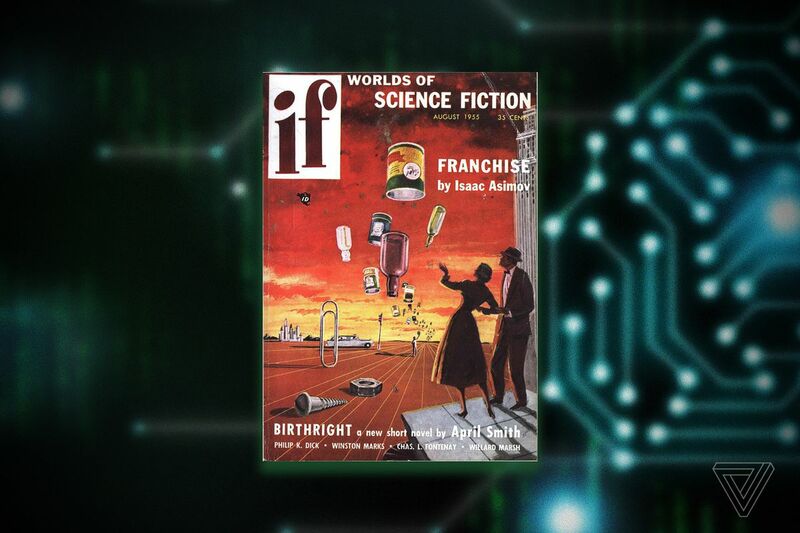 One story I’ve found myself revisiting over and over again is Asimov’s ‘Franchise,’ published as a short story in the August 1955 edition of If magazine. In it, a future America (2008), decides to reduce voting to a statistical model that extrapolates the outcomes of all elections based on a set of questions answered by one, extremely representative person. “The ‘Primer’ in the title refers to a leather-bound book. There are three Primers in existence, each one owned by a little girl. The primer is the greatest work of its creator, the top software engineer at the world’s most successful software company. Because, you see, it’s not an ordinary book; it is truly interactive, showing the reader exactly what they need at every moment, described in a way that is designed to maximize their interest. One of the three girls that owns a Primer is the protagonist, Nell, who after finding herself homeless discovers that the Primer has been teaching her all the skills she needs to survive, and to thrive. We follow her journey, guided by the Primer, from a little girl that’s lost everything, to a young woman who may just change the world. 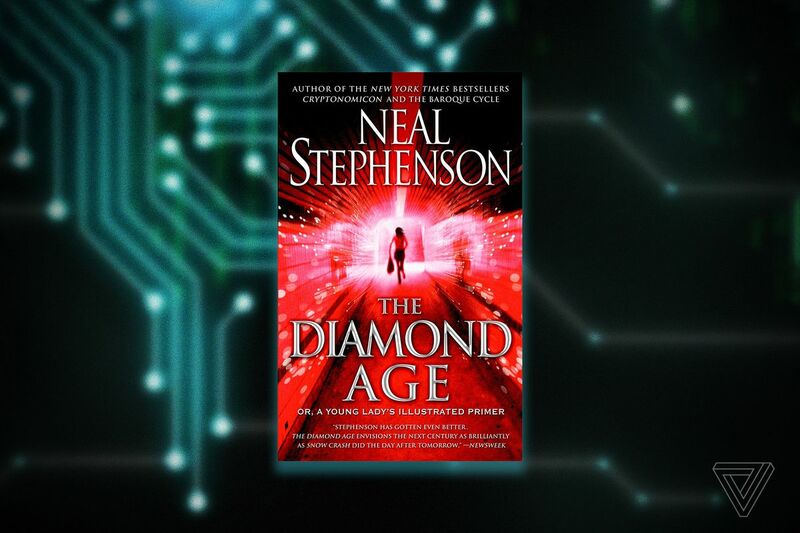 I first read Diamond Age 20 years ago, and this message has stayed with me: technology can be harnessed to give opportunities to those that otherwise would not have them. As with all new technologies, there is today a knee-jerk reaction against ‘screens’ for children. There is no well-designed modern research to support this reaction. If we deny the opportunity to leverage technology in education, then we limit the best education to only those privileged enough to have access to the best teachers. 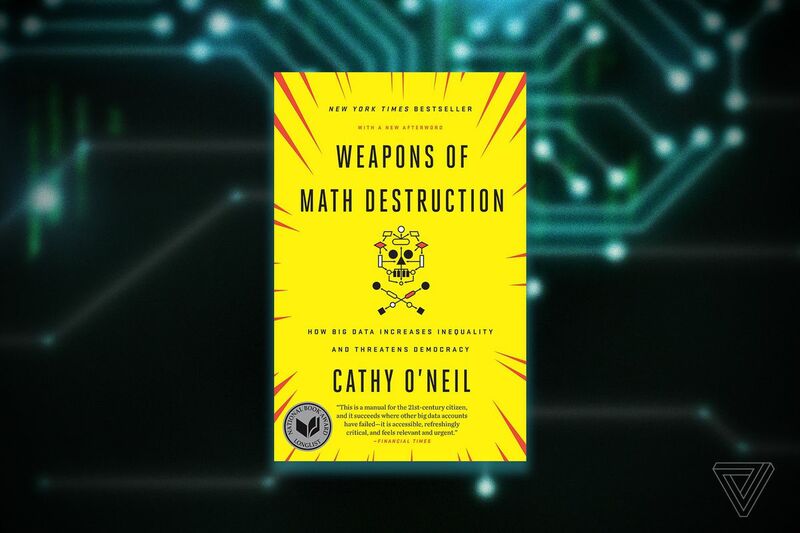 “It’s surprisingly hard to recommend books about the nuts and bolts of AI that aren’t either too technical or too philosophical — I predict we’ll see a lot more over the next few years. 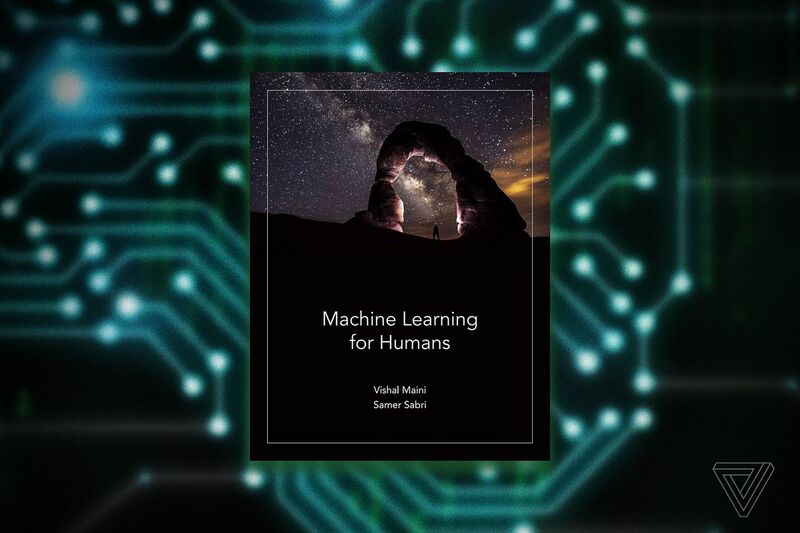 I’d recommend Machine Learning For Humansas a good introduction that doesn’t require much prior knowledge, plus it’s free online. We were so impressed with it here [at DeepMind] that we ended up hiring one of its authors! “This is an essential text for anyone grappling with issues of AI bias, fairness, and justice. Whatever else they are, AI systems are systems of classification. In brief, they ‘learn’ what they know from data, and they use what they learn to classify what they ‘see.’ For example, an AI system for hiring might be taught what a ‘promising job candidate’ looks like by [inputting] videos of ‘successful workers.’ Show this AI system a candidate video, and it compares the video to its ‘successful worker’ composite, classifying the candidate as either promising, or not. Such systems are already in use, and the stakes are high: if, for instance, black women weren’t represented among the ‘successful workers’ training videos, then it’s unlikely the system would classify them as ‘promising’ and unlikely that a black woman would ever get hired. I’m obviously no luminary in the AI world, but as someone who covers this field for a living, I’ve read more than a few books to orient myself, so I do have some experience here. There are two titles in particular that hooked my interest early on and that I continue to recommend: The Master Algorithm, by Pedro Domingos, and Superintelligence, by Nick Bostrom. Superintelligence is the book about the threat posed by artificial general intelligence, or AGI, written by Oxford philosophy professor Bostrom. It’s inspired some questionable pronouncements from tech leaders on the threat from killer robots (which deserve to be taken with a barrel of salt in my opinion), but is the best introduction I’ve read to the problem of making smart machines safe; a problem which applies whether they’re super-smart or actually quite dumb. And despite the gloomy topic, this non-fiction book is a surprisingly fun read, feeling closer to science fiction at times. 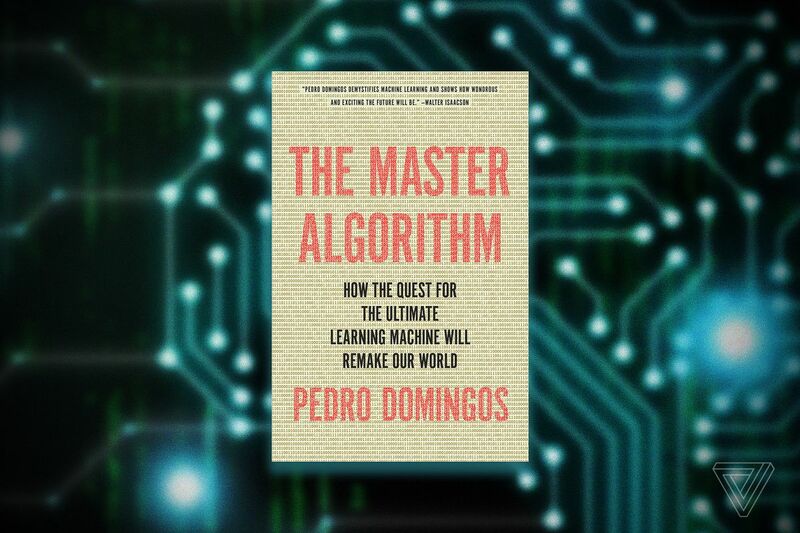 The Master Algorithm, meanwhile, is a broader read that provides an excellent introduction to the technical aspects of AI. 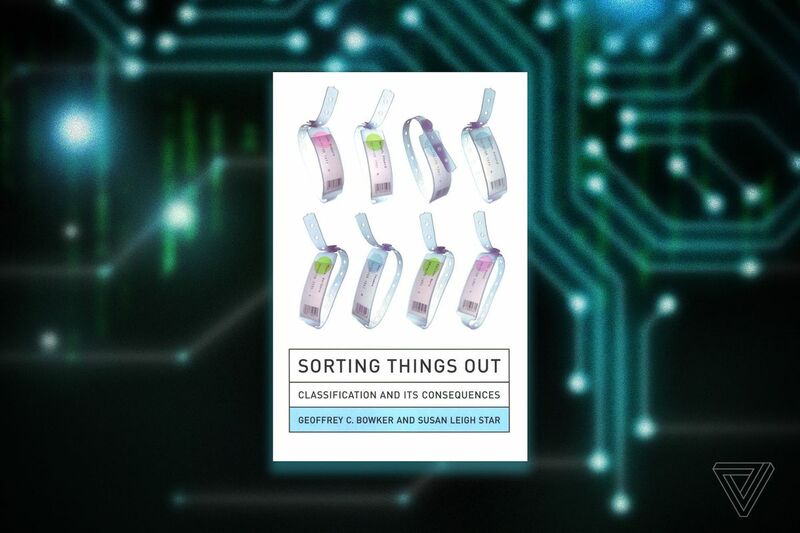 It walks you through all the basic components and concepts, from evolutionary algorithms to Bayesian probability, while showing how machine learning as a field cross-pollinates with disciplines like neuroscience and psychology. Domingos occasionally, I think, overstates the raw power of AI (these aren’t magical systems; they’re often deeply flawed, as other books in our reading list illustrate), but even that is a good reminder of how the very potential of this technology can hypnotize.